There are various opinions on the best methods to preserve the truffle. Of course if it is eaten fresh is the best and easiest solution to fully enjoy its full flavor and aroma. 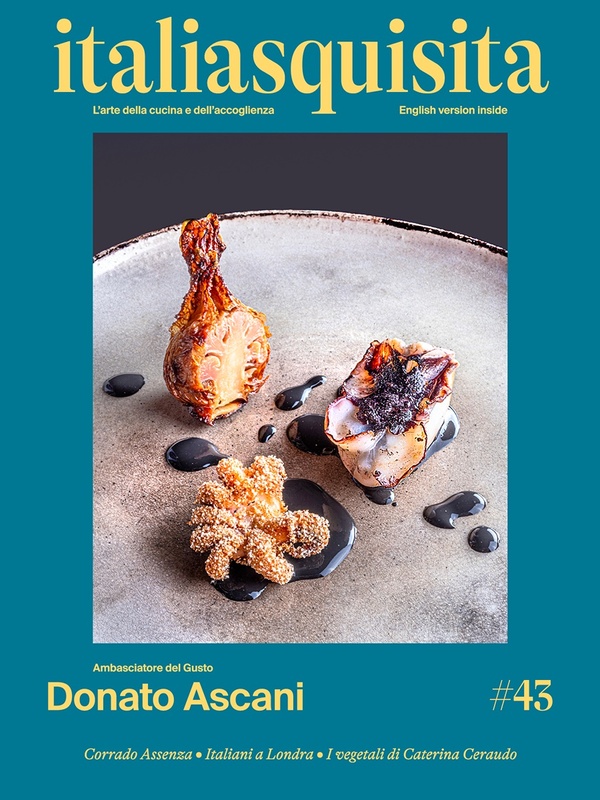 In addition to the methods that we have already listed in other articles, the chef Tano Simonato from Tano passami l’olio, one of the great restaurants in Milan (www.tanopassamilolio.it) provides us with explanations about how to preserve the truffle. "The truffle should be stored in the wool of the highest possible quality. The reason is simple: the wool is the only way to conserve moisture, like the Bedouins in the desert, to not dehydrate are covered with blankets. The wool needs to be dried at least every 2 days. The temperature must not exceed 8 ° C and should not go below 0 ° C. The truffle is not a fungus even if it has spores and it is not a tuber because doesn’t have roots. Even if it is a hypogeum from the fungi family, spores are diverse and don’t rises at the surface”. A detailed explanation by a star chef, which will be useful to all lovers of this delicious aliment.